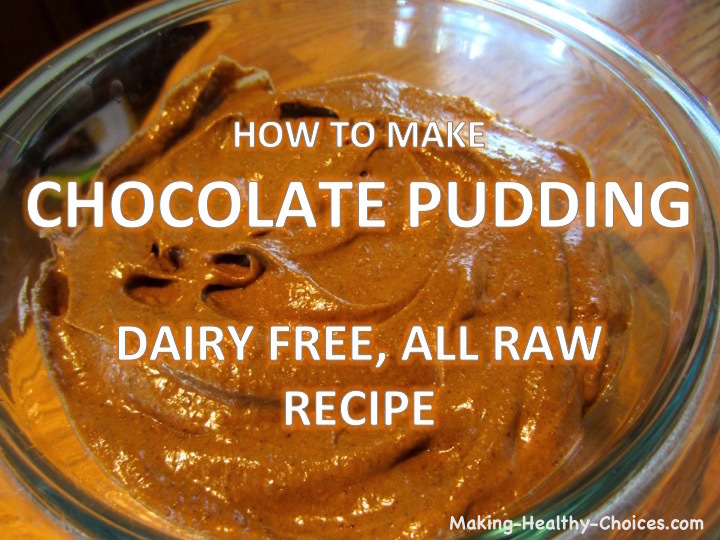 This chocolate pudding recipe is dairy free, all raw and so easy to make. I remember eating chocolate pudding as a kid out of those little snack pack cups. This recipe has all the great flavour I remember (and even more so!) plus the added benefit of nourishing my body ... not taking away from my health like those processed pudding cups did. In this day and age we are consuming far too many 'food-like' things instead of actual food. This over consumption of packaged and processed 'non-foods' is greatly contributing to chronic health issues that exist at epidemic proportions right now. This has to stop! We need to get back to eating real food. And, the good news is that there is no need to sacrifice any of your favourite flavours. There are ways to nourish your palate while at the same time nourishing your body. If you don't have your health, nothing else matters, right? So, step up and remember that you are worth it. You are worth figuring out how to feed yourself in a way that is joyous on all levels. 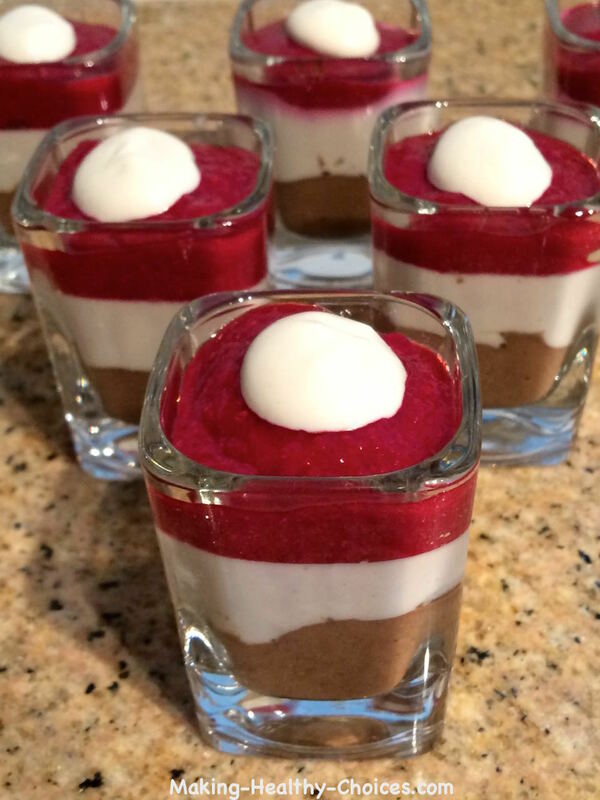 This pudding recipe is just one example of how you can easily create an age-old comfort food with just a few very healthy ingredients. Be sure to start all of your recipes with LOVE. It is that secret ingredient that will elevate anything you make to the next level! Grind chia seeds ahead of time. I do this in a coffee grinder. Place avocado, ground chia seeds, dates, sea salt and vanilla powder in your blender (I use a Vitamix Blender). Add in half of the amount of almond milk and cacao powder. Blend and, if needed, add more almond milk, dates and/or cacao powder to achieve a taste and consistency that you are happy with. Serve up your gorgeous pudding in a bowl. Why not garnish with a few fresh berries or a sprinkle of cinnamon and coconut shreds? 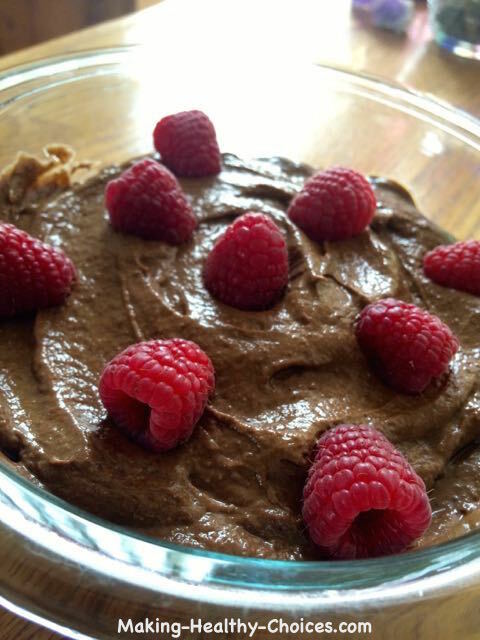 Check out the recipe video for this chocolate pudding below. Not playing? Click here.